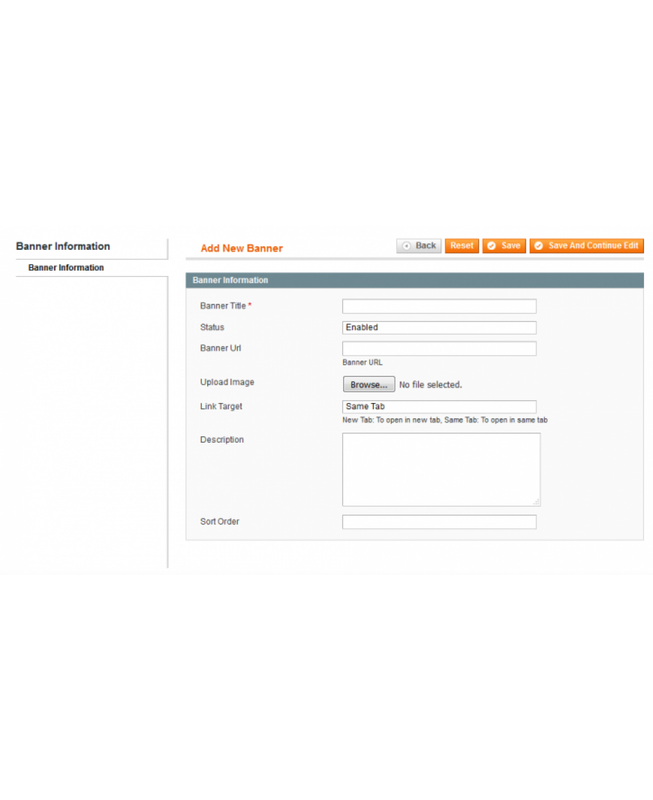 Responsive banner slider is easily customizable from admin panel. 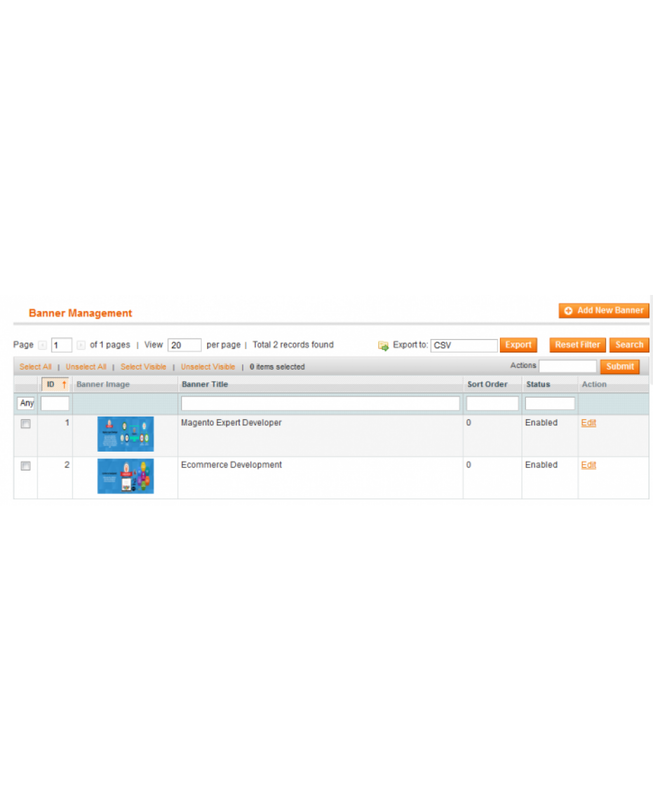 It is user friendly and easily managable from admin panel. 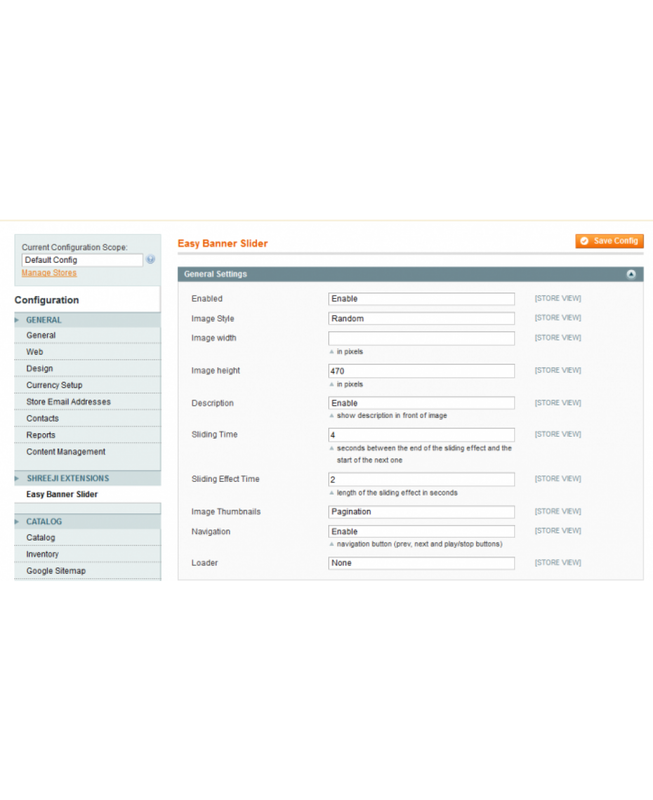 You can set height and width of banner as per your requirement. 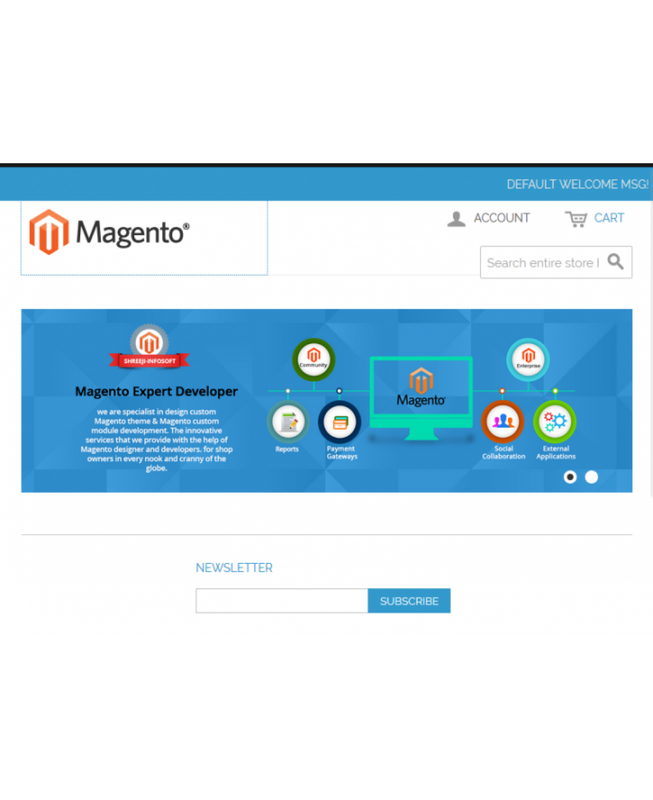 You can add this banner slider on any cms page as per your choice using given code for that. 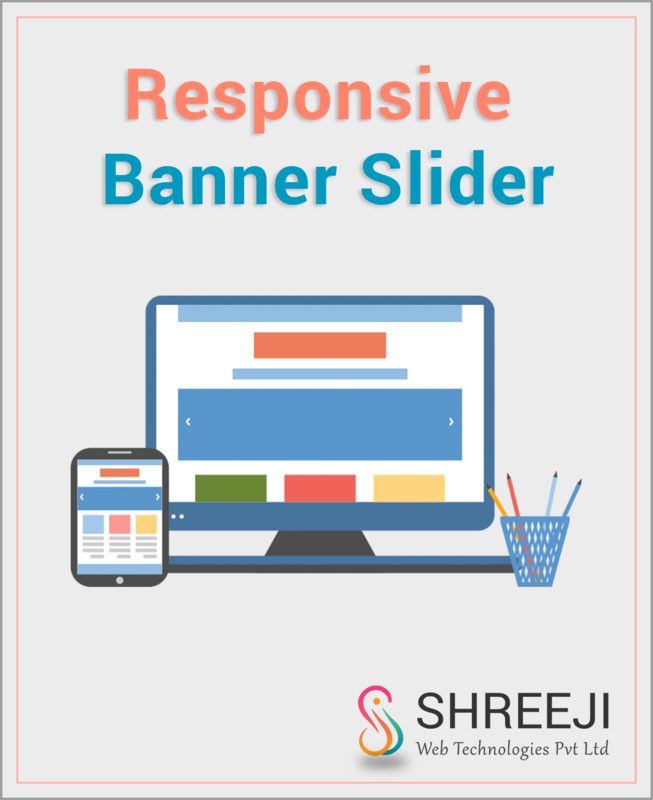 Responsive banner slider manage different things like navigation, effects, thumbnail...etc from admin panel. You can attract people by using different sliding effects of responsive banner slider.It is banner slider with no conflict jQuery issue, As a result creating banner slider for your eCommerce site is easier than ever with this responsive banner slider. 2)You can also add code in XML files.For XML layout files you have to add below code. 3)You can add below code in .phtml files.